Radifocus Glidecath is a hydrophilic angiographic catheter intended for use in angiographic procedures in peripheral and neural vasculature. It delivers radiopaque media and therapeutic agents to selected sites in the vascular system. 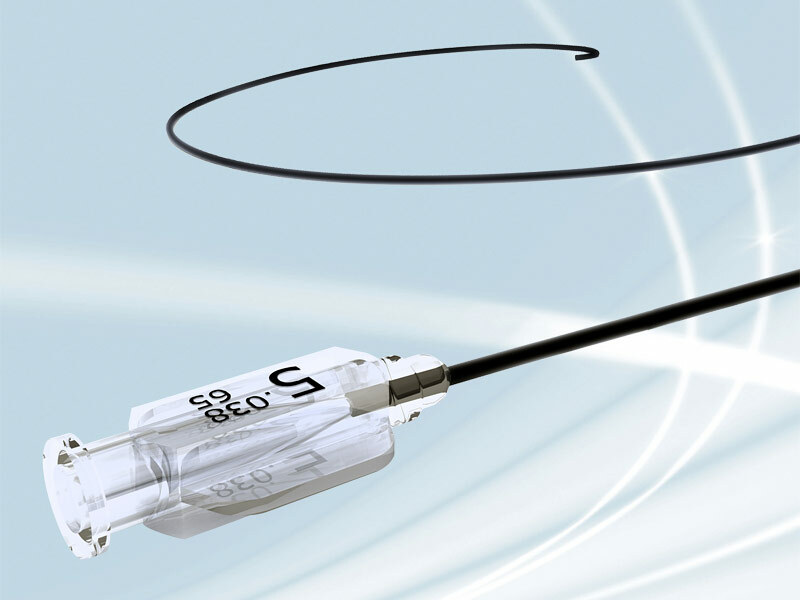 Glidecath is also used to lead a guidewire or a catheter into the target site. Glidecath features the same hydrophilic coating as Terumo Guidewire M, which allows to reach the most distal points in the most tortuous anatomies. It is also indicated to deliver embolic material such as microspheres, PVA particles and macro coils.